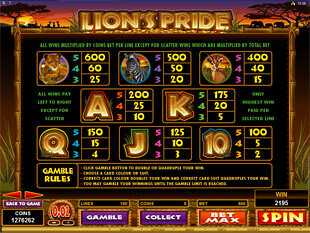 A yellow dreadful land, wild animals and merciless bonus features… Lion’s Pride Slots Machine is bound to unleash your wild instincts to hunt for cash prizes. So, just become a harpy and join the most furious pride powered by Microgaming right now! 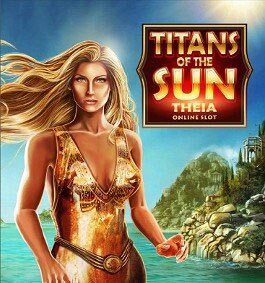 Welcome to 5 reels 100 payline Savanna of gambling, where you will meet only the strongest survive and win big cash online. It’s high time to find out who you are: a predator or… a prey. Step out your day-to-day life, because your safari is packed with a toothy Gamble Feature, roaring Free Spins and biting Multipliers, everything starts right here. Are you ready to play this ravenous cut-and-mouse game? Then stake for real. Here you can be either a ravine or a wild beast. There is nothing in-between. Thus, there are only two options to choose from $0.01 and $0.02 coin sizes. 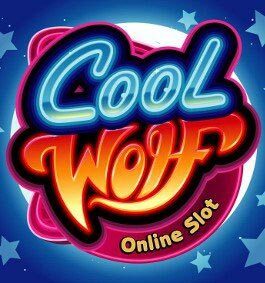 Choose the appropriate coin value and set up to 5 coins with a definite value per line activated to bite the most tasteful prize-prey such as a bloody top jackpot of 1,250 coins. If a lion is the king of beasts then Lion’s Pride Logo is the king of symbols. Yup. This rapacious Logo is a wild symbol that can attack all 5 reels to stack and replace other icons of the reel adventure. That is how, the wild lies waiting for a combo prey to bring you more coin wins. There is one more special symbol-predator that lives on the yellow reel landscapes of Africa. The Mask doesn’t obey laws of wild nature and can act in the teeth of active paylines and created combos, just because it’s a magic scatter symbol. What is more, 2, 3, 4 or 5 Masks will give your total stake a rapacious boost of 1x, 2x, 10x or 100x Multiplier. 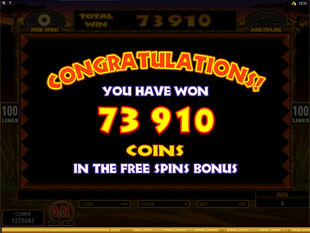 But even 3 scatters will be enough to strike real cash prizes at Free Spins Feature. Are you as hungry as a lion? Then collect 3+ scattered Masks to satisfy your starvation with the Free Spins Feature. 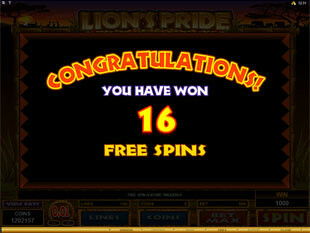 Here you can get up to 25 Free Spins at up to 10x Multiplier to hunt for much more monetary prizes. Catch at least 3 scatters again and you will re-trigger the roaring extra game. Crave for wild emotions? 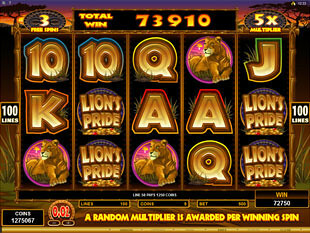 It’s high time to rouse the animal in yourself with the Gamble Feature. Here you will get a chance to turn the smallest win into a thousands strong prize. 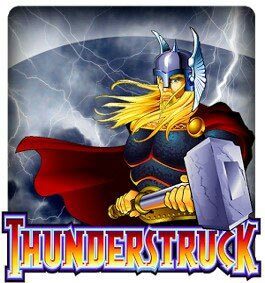 All you need is to gather any winning combo and play an all-or-nothing game. Ravenous bonus features, toothy Multipliers and biting prizes… Choose a casino by Microgaming to make a trip to the gambling Savanna and become a true king of beasts with Lion’s Pride Slot Machine. Besides, now you can find the mobile alternative thru any Apple, Windows, Android or BB phone and tablet. Get a special application for your device or play online thru a browser. Your virtual journey starts right away!